Spring has come in Japan! 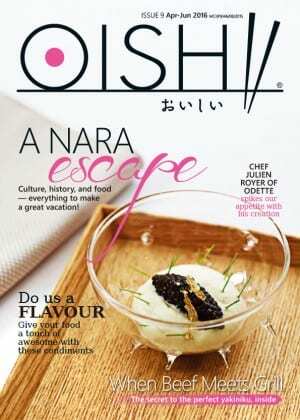 OISHII Vol.9 introduces several interesting stories about Japanese food and culture. The regional feature is Nara prefecture- a city steeped in history and home to some of Japan’s oldest and largest temples! !